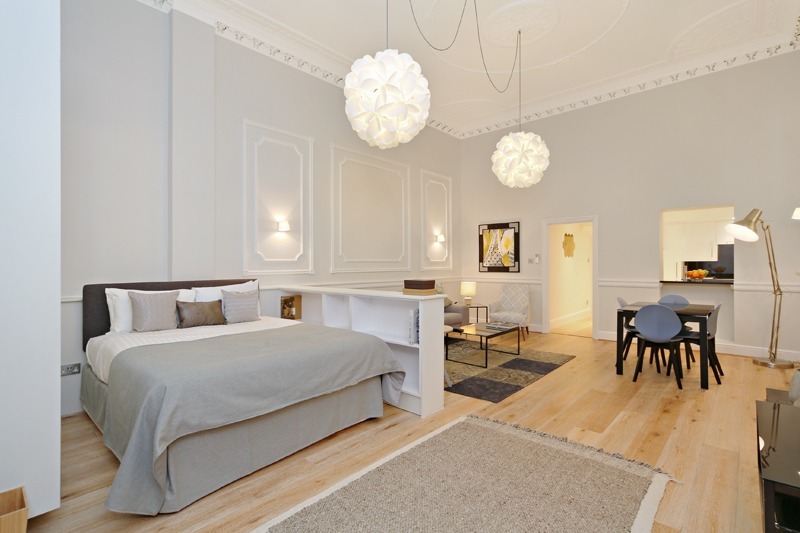 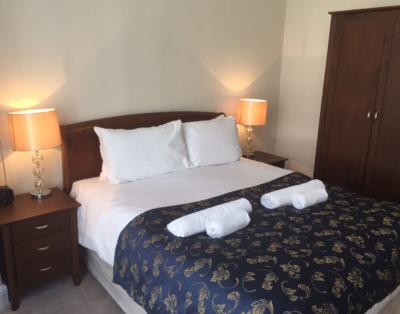 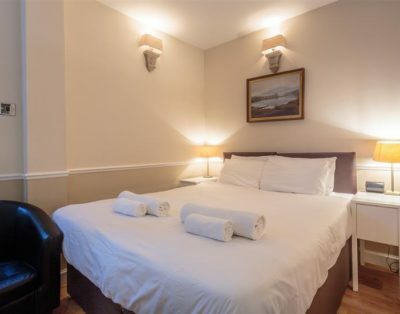 Deluxe Studio apartment located on the Ground Floor offering space, comfort and luxury. 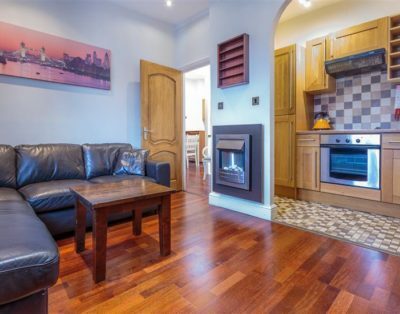 Designed for modern open-plan living, this extremely spacious Studio apartment features spacious a Living/Dining area includes the latest in-room technology, and separate sleeping area with King-size bed and double wardrobe. 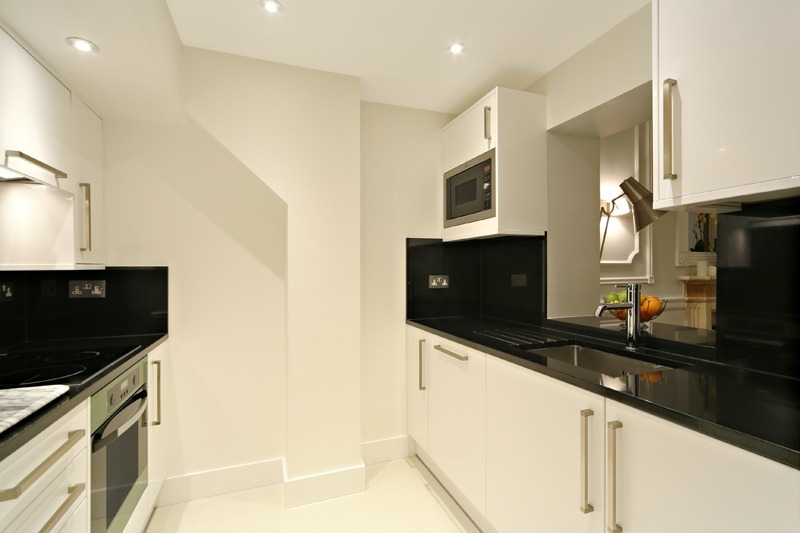 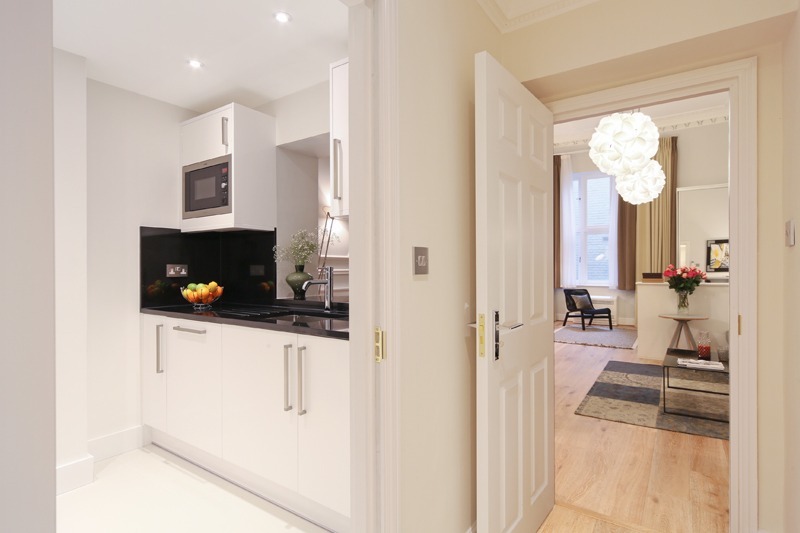 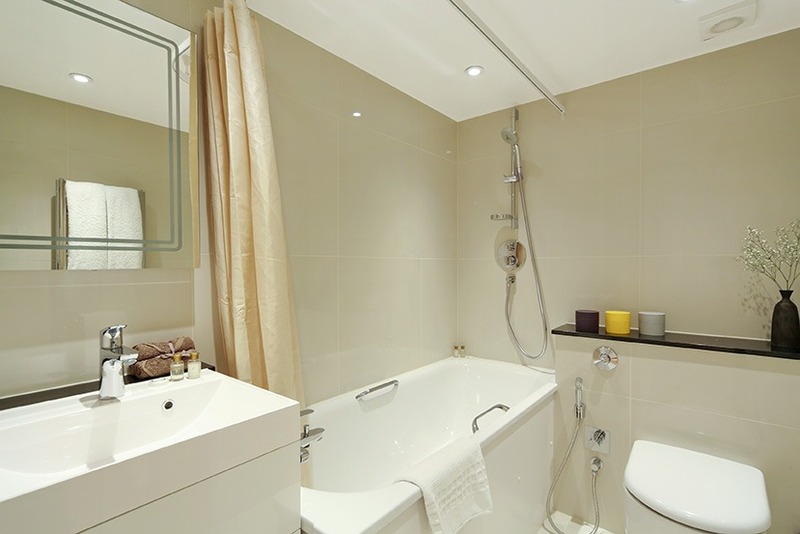 The fully fitted Kitchen includes all modern appliances and the Bathroom is fitted with bath and power shower.